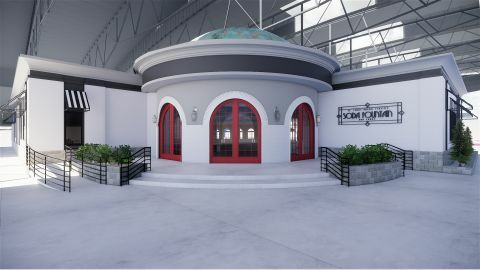 Located in the heart of Union Station, this art deco meets industrial restaurant and bar showcases St. Louis in the time of our World’s Fair. Creative cuisine, pre-prohibition cocktails and a curated selection of craft beer offers something for everyone. Located on the second floor of Union Station, this casual family-friendly café facilitates aquarium goers with a great bite and convenience. 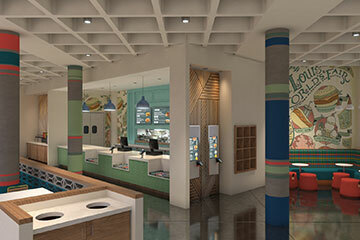 Unique sandwiches, bright salads and quick snacks, this is a sure stop while at Union Station. Situated between the carousel and Aquarium, this shop offers many spins on ice cream sundaes, boozy drinks, phosphate sodas, old-time candy and popcorn with a classic grill making sandwiches and burgers. The atmosphere submerses you into a fifties Soda Fountain with our own creative spin. 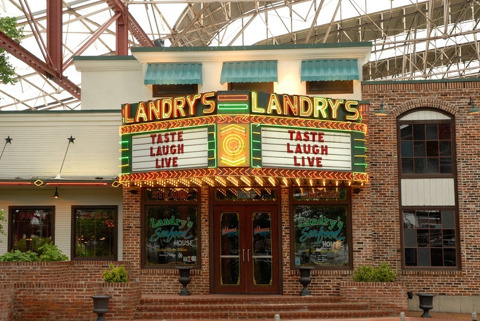 Located by the lake underneath the train shed, Landry’s is renowned for scrumptious seafood featuring specialties such as Shrimp Orleans, Blackened Snapper and Lemon-Pepper Catfish. Indoor and outdoor dining is available. 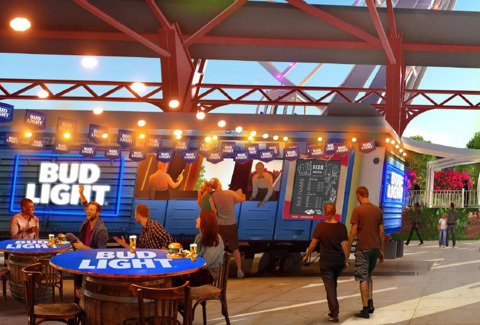 Located near The St. Louis Wheel, our Refreshment Car is the perfect place for a quick snack while you relax among the lively activity happening around the Train Park. 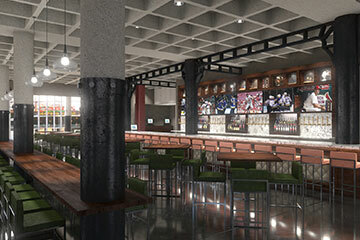 Serving an assortment of Coca-Cola® products, this great casual eating spot will also offer your favorite fare such as hamburgers, pretzels, chicken strips, hot dogs and french fries. 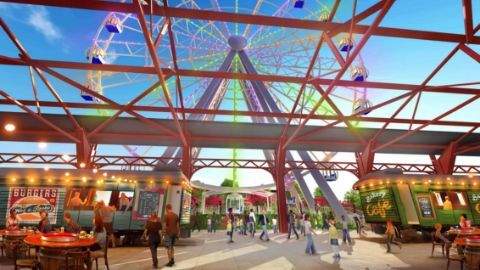 Beneath The St. Louis Wheel, our Beverage Car is the perfect outdoor spot to meet before a friendly game of mini golf or relax and enjoy the Lake’s Fire and Light show. Featuring a selection of Anheuser-Busch draft beverages.